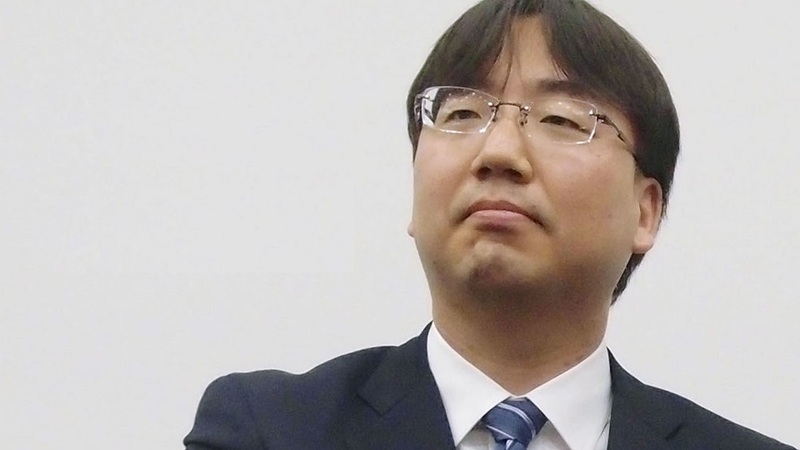 Nintendo has released the voting results for the 78th Annual General Meeting of Shareholders, which saw the election of Shuntaro Furukawa as Nintendo’s sixth President and CEO. Shuntaro Furukawa received an approval rating of 96.51% from all shareholders who voted. Shigeru Miyamoto got 97.37% and Satoru Shibata took 97.28%. For reference, previous Nintendo President Tatsumi Kimishima had a 87.14% approval rating in his first year as president.